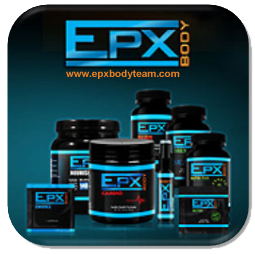 EPX Body screenshots, images and team graphics projects. 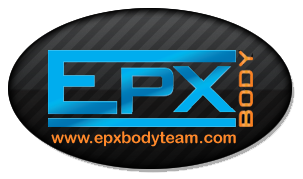 This is a collection of some of the images we've collected and used for marketing the EPX Body team for the benefit of the team members. 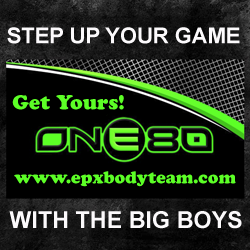 Some are modification of older graphics and some are brand new, we hope you like them! 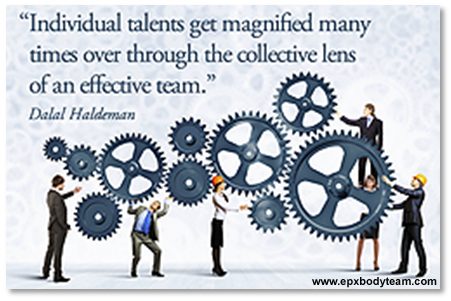 People Helping People (PHP) is about the synergy created by people working together towards a common goal, in this case YOUR success in the EPX Body home business opportunity. 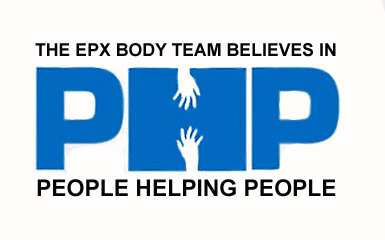 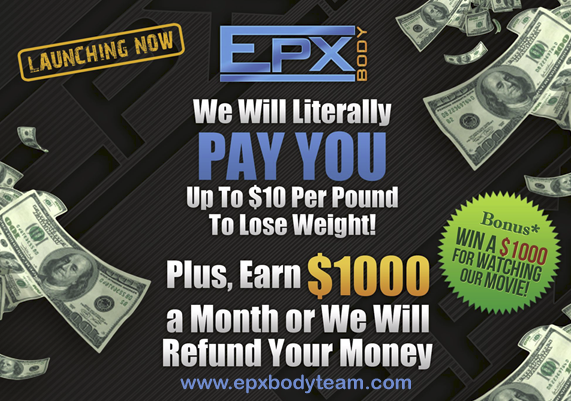 EPX Body People Helping People (PHP) is about teamwork and working together for the benefit of everyone on the team. 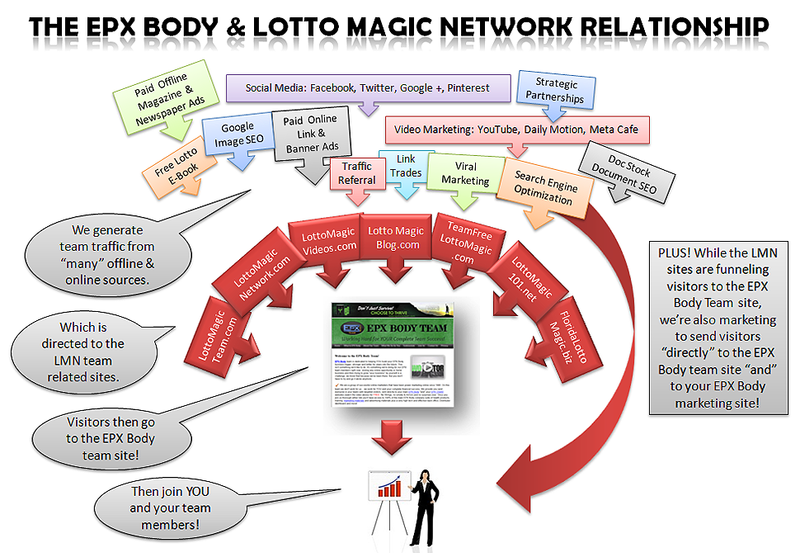 It's very similar to what we do on our EPX team... have a long term goal, a thought out team plan, and an already proven marketing system. 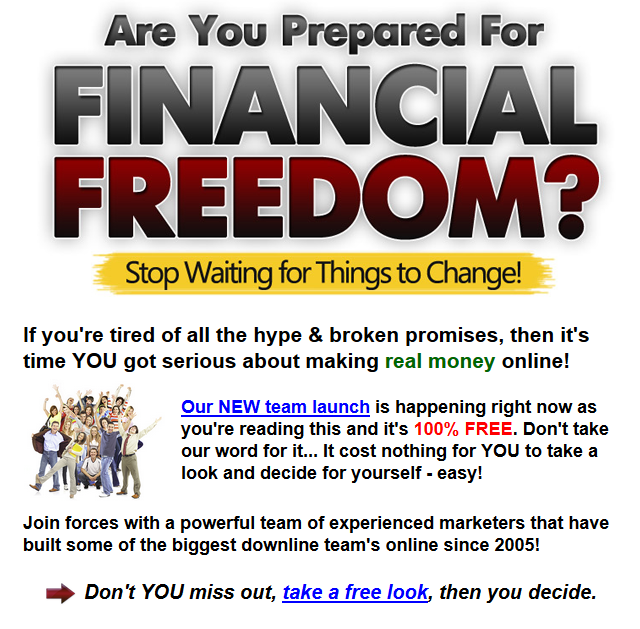 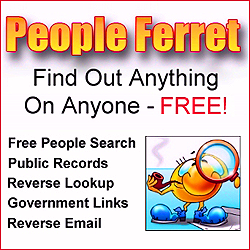 Then be sure to join this rapidly growing "power team".